Facebook Business Manager is instrumental for companies and brands to organize their pages on Facebook. With the help of this tool, companies can manage their pages and an account on Facebook. There are many features and benefits of this device. Let us explore them. Who should use Facebook Business Manager? Those who have multiple pages to a manager. A business that serves geographically with different time zones. Websites to attract the audience to their blogs or sites. The first thing is to set up a business account on Facebook. For this, visit https://business.facebook.com/. Click on the ‘Crate Account’ button. Log into your Facebook account and create the business manager account by providing the details such as business name. The name should contain no special characters. Remember that this name is visible to everyone. Provide your name and address to create the profile. Now the Business Manager app will be launched where you can use the ‘Business Setting’ option and go to the place you will be able to manage everything related to Business Manager. The clear instructions are straightforward to follow therefore follow this on-screen instruction. The user then has to provide basic information such as account name, timezone of the business, currency, etc. Then select the people that you want to add to the new ad account. After selecting the users, click on ‘Save Changes. 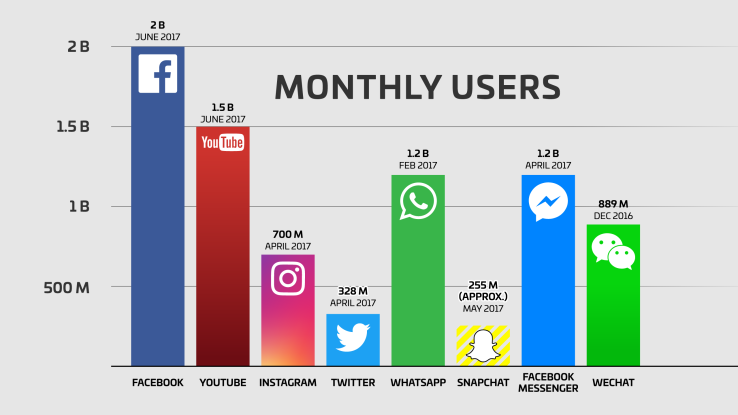 Facebook is not only a Medium for Branding; it is medium for marketing. For every second 20,000 members register in Facebook the stats, it self-says a lot. ‘The next step is to set up ‘Method of Payment.’ Click on ‘View payment methods’ and make sure that there are no payment methods currently available. Then click on ‘Add payment method’ button. Enter all the details. The Facebook ad Account is now ready. The next step is to create Facebook Business Page. Go back to Setup section of Business Manager and choose the ‘Create Page’ button. Choose a category for the page, give a name to the page and select the type. The page you created is linked back automatically to the business manager by Facebook. Now add admins and employees to the page by navigating back to setup guide and look for people. Facebook Business Manager helps to solve many problems and offers numerous benefits to the companies. It is possible to access the pages and accounts without getting connected to the coworkers on Facebook. The add accounts, pages on Facebook can be accessed and controlled securely. There is no need to share the logins or change the passwords. It is easy to add or remove agencies and employees to the account. Based on your business objective permit employees of admins to access account with different permission levels. All the accounts will be at one place, and this makes it very easy to manage them. Advertisers can create ads with different ad sets. 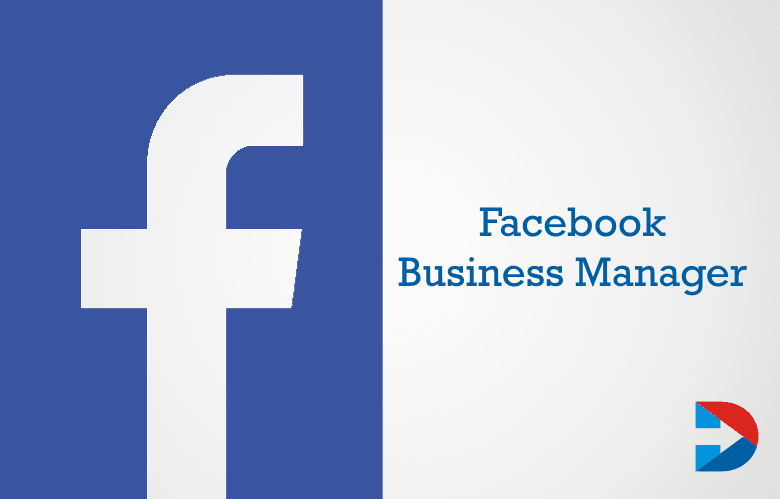 It is easy to manage multiple pages on Facebook with the use of Business Manager tool. The data of the company can protect by knowing how to use the device right. Those who have multiple pages on Facebook know how difficult it is to manage them. 70% of your New customers hear about your brands first through Facebook Business. Switching between accounts is tedious. Facebook introduced this tool to access various sheets, reports, advertising, payment methods, etc. from a single place. There is no need to link the Facebook ad account and the personal account. If your Facebook profiles and pages managed by an agency, you can allow them to claim the page under the business manager. You can give them the full control or little control over the account using the tool. A project is one of the most useful features of Facebook Business Manager. With the usage of this feature, it is possible to group pages, add accounts and app. The pages can arrange by location, business unit region, etc. Launch the Power Editor or Ads manager from Business Manager account directly. The dashboard allows viewing all the assets analytics, see a performance and get the insights on all properties. View PageFeed allows following what the organization you are supporting is doing. You can like the comments. There are some issues with Facebook Business Manager tool like with all the other instruments. There are limitations on ad accounts. The limit can be found by going to Business Setting and then to Info. The user can also request for more ad account. There is data discrepancy between Business Manager and Google Analytics. Facebook Business Manager might prove to be a problem for some people to measure the performance of the ads. More than 500 billion people watch Facebook Videos every day. Google Analytics measure data by visits and views and Business Manager reports traffic through clicks. The problems of companies related to user access and permissions of Facebook Pages and Ad accounts solved by the use of Business Manager Tool. Though learning the tool might take a little extra time, but after that, it becomes easy to manage the account. Learn the in’s and out of the device which even makes distribution and control of the ads easy.